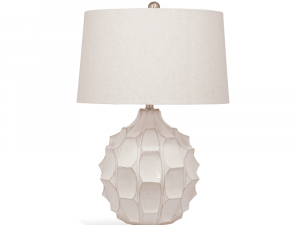 Crafted with an intricate organic base, this lamp is a pleasure to look at and makes a statement in any modern home. Tapered off white linen shade. 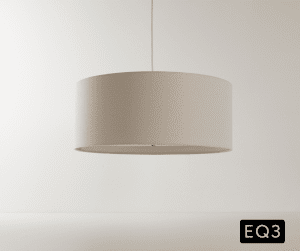 Featuring a solid marble base, a metal swivel shade and telescopic stem, the Cast floor lamp from EQ3 floods any room with drama, especially when placed behind a sofa or chaise. 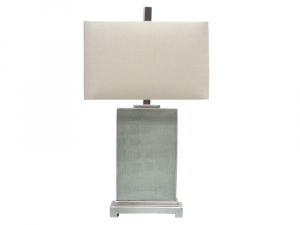 Sleek and modern, this trendy Table Lamp fits perfectly with any modern style living space. 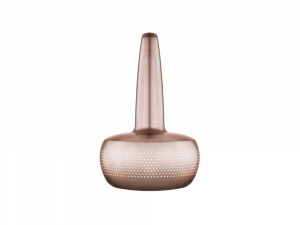 Crafted from ceramic and metal with a linen Shade. Light Grey, Brushed Nickel, Taupe. Displaying pure ingenuity and modern day design, we proudly introduce the radically creative, fully interchangeable Danish Designs lighting collection. 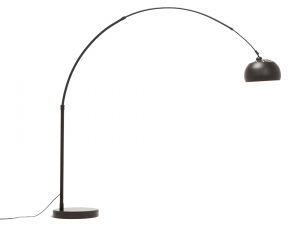 Known as the Claviform, this Danish design lamp, lends a sophisticated touch to any room it lights. Crafted from aluminum, this stunning pendant light emanates industrial and modern day elements, offering an irresistible urban or contemporary ambiance. 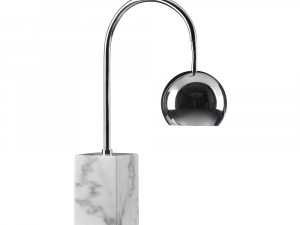 This stunning lamp features a white marble base, with a clef shaped metal arm that curves into a droplet lamp cover. 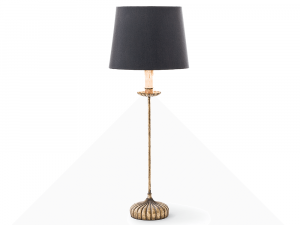 Featuring an Old World candle stick design, in an antique gold finish, this spectacular lamp features a black shade and lends soft mood lighting to any room it’s placed. 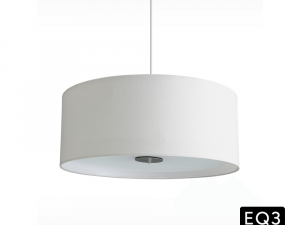 The simple Conick pendant from EQ3 features a fabric shade with a glass diffuser and looks great over a bed or dining room table. 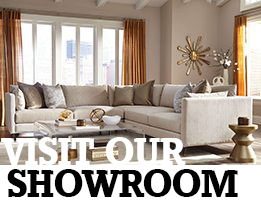 Shown here and in-store with Linen fabric shade. Available to custom order in Cream. 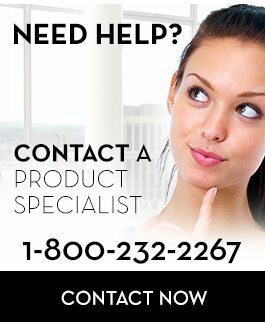 Requires three 60W incandescent bulb, not included. 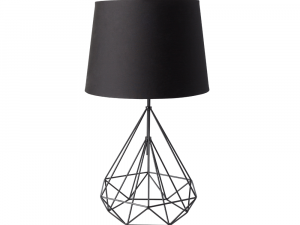 Contrasting sharp & cool with soft & warm, this lamp is a perfect example of how opposites attract. 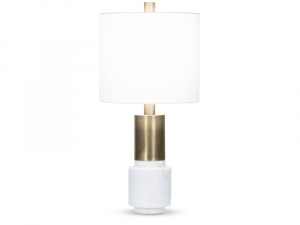 Base crafted from metal and white marble. 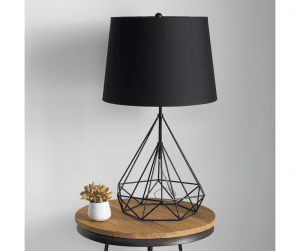 Sophisticated with an industrial essence, this bold table lamp makes an impression in any room it’s placed. Black linen shade, black metal. 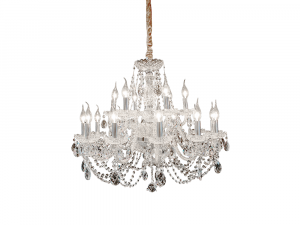 Shear elegance resides in this traditionally inspired chandelier. Clear with hints of brass. 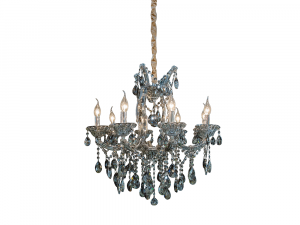 Add exquisite taste to any room with this gorgeous chandelier; and have your guests awing over your decor. 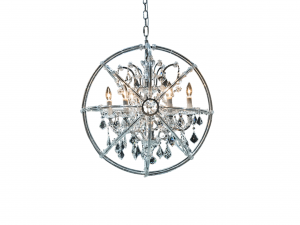 This unique spectacle of a chandelier is perfect for entryways and makes a huge impression on anyone who lays eyes on it.